Kungsleden has signed a lease agreement with Lund University who will lease three floors in the property Studentkåren 7, situated in one of Sweden’s key growth regions. The agreement with Lund University comprises 1,600 sqm in the hotel property Studentkåren 7 to be used as student housing. Faculties at the country’s larger university cities actively help students, especially those from overseas, to find accommodation due to the lack of places to live. The property’s location close to the University, along with its floor plan of individual rooms, makes it ideal for the purpose. The location in the central parts of Lund as well as the property’s size enables Kungsleden to offer a variety of lease space suitable for different needs. In addition, Kungsleden can develop the service offering around the property and meet tenant needs in an effective way. Kungsleden bought the property’s commercial space from AF Bostäder last summer, is now renovating two hallways along with related kitchens in order to suit Lund University. “Lund University is an important institution in Lund and as such we are extra pleased to be able to help them meet parts of their needs for space, especially considering how hard it is for students to find housing. We also see an increased interest for the property as such and we hope to be able to sign more lease agreements in the near future”, says Kristina Borgström, Property Manager at Kungsleden. 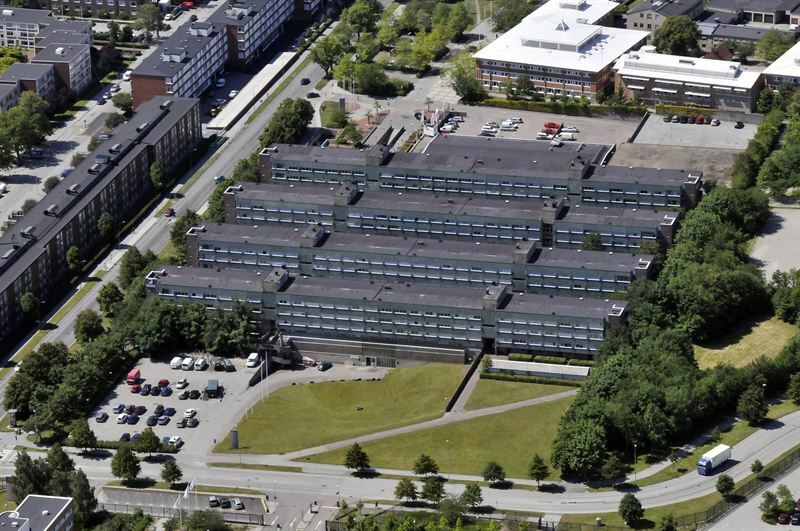 Besides Studentkåren 7, Kungsleden owns an additional three properties in Lund and the total leasable space for all properties is 36,370 sqm. The information was provided for public release on 27 October 2014 at 07:00 a.m.